The Cabinet of Dr Caligari (1919/20) is one the prime examples of German silent film Expressionism. Expressionism is a style which also strongly influenced fields other than visual art and film, such as literature and architecture. In Germany, in particular, Expressionism was a form of protest based on the experiences of Imperial Germany and the First World War, aimed at the prevailing power structures and bourgeoisie. As a result, many paintings and films focussed on topics, such as war and destruction, normality and madness, urbanity, power and influence, anxiety and depression. Expressionism does not recoil from supposed ugliness and often explores the abysses of the human soul. Exaggeration is also a widely used style in Expressionism and can be seen in the facial expressions and gestures of the actors, and even the scenery in The Cabinet of Dr Caligari externalises the inner emotions of the cast. The rooms and buildings themselves defy the laws of architectural stability with their plunging lines and a general sense of motion in every element. The mise en scène, especially the decor, was highly influenced by the artistic group Der Sturm – distorted street patterns, threateningly looming shadows, which are sometimes painted directly onto the set. The cinematic art director, Hermann Warm, devised a motto for the creation of stage designs, “The filmed image must become graphical.” (Warm 1965). 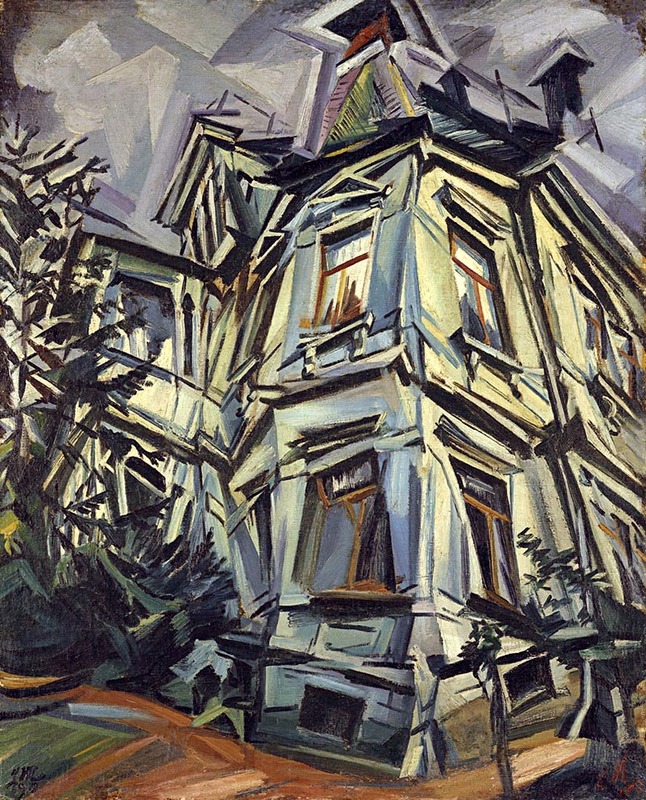 Meidner’s The Corner House (1913) depicted Villa Kochmann in Dresden. The painting with its green and blue hues radiates a dynamic energy, which has an unnerving, unsettling effect on the viewer. The house appears to be in continual motion, the geometry of the architecture is an iterative process of transformation. 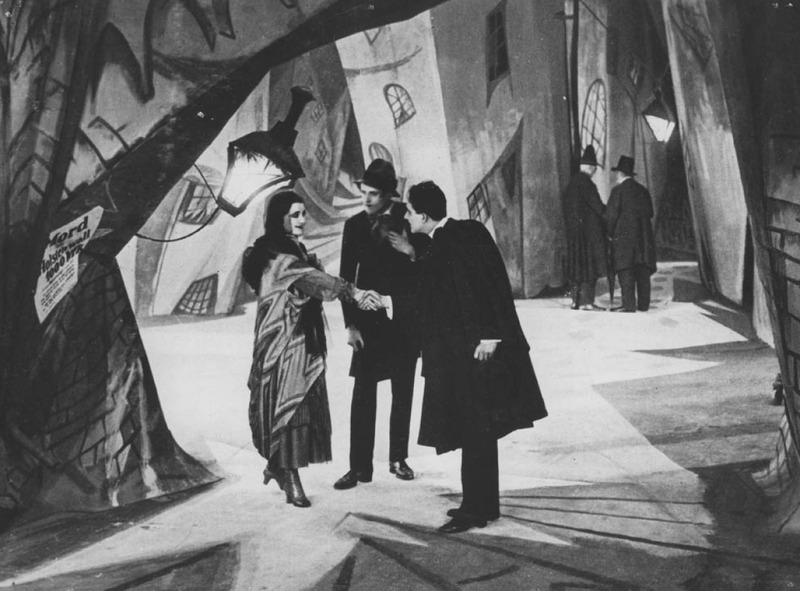 As a viewer, it is not difficult to imagine the painting as a stage set for Dr. Caligari, which is used as a visual representation of the broken souls of the protagonists. Ludwig Meidner Gesellschaft: Werkphasen im bildnerischen Schaffen von Ludwig Meidner. Hofheim 2015. Meidner, Ludwig: Anleitung zum Malen von Großstadtbildern. Aus: Das neue Programm. In: Kunst und Künstler 12, 1914. Vogel, Amos: Film as a Subversive Art. New York 1974. Warm, Hermann: Meine Arbeit beim Film. 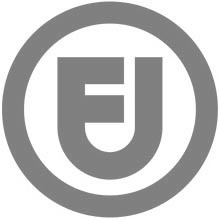 Filmkunst 43, 1965, 11-13.